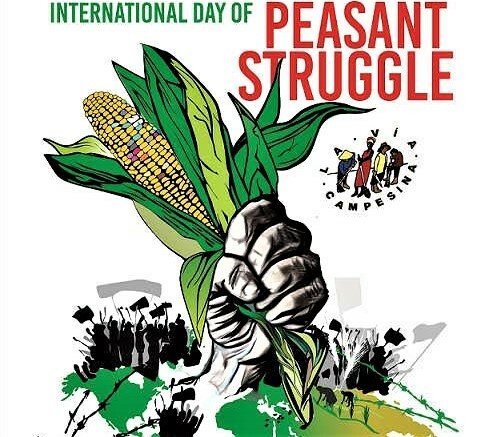 Today, April 17th, marks the International Day of Peasant’s Struggle. Organised by La Via Campesina, it is an annual event to remember the 1996 deaths of 19 members of the Landless Workers Movement (MST) struggling for agrarian reform in Eldorado dos Carajás, Brazil. This was part of a brutal crackdown by the Brazilian military police on the protest with left many more injured. These threats to the safety, livelihoods and right to land and food of peasants and indigenous communities are by no means limited to Brazil. Across the world, large agribusinesses, big infrastructure constructions and other extractivist projects, put corporations (and their profits) first. Europe is not immune to this. Just last weekend, The Guardian and Humanity United reported that 10 Moroccan women had told the Spanish authorities that they were trafficked, assaulted and exploited whilst working in the strawberry fields of southern Spain. Their reports were allegedly ignored. Of the European Union’s 9.8 million farm holdings, 93% are below 50 hectares in size and around two-thirds are smaller than 5 hectares. 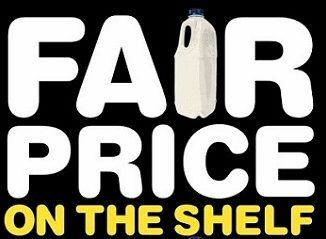 Too often the CAP has not firmly addressed the interests of these small producers. Peasant movements like La Via Campesina, their regional and national counterparts as well as organisations such as the Access to Land Network are fighting for food sovereignty, land and water rights, dignity for migrants and farm workers, an agroecological transition and environmental justice. On the International Day of Peasant Struggle, here are our top reads on the issues facing European peasants and the resistance movements emerging in response. Here Natalia Mamonova examines social movements addressing the right to food and to land in the post-Soviet context. How is the rural population included in land deals? How can the lack of rural protests and mobilisation in Ukraine be explained? What are the prospects of small-scale agriculture in the country? 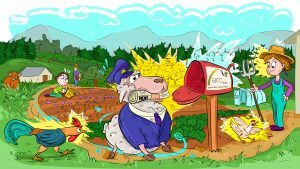 Correspondent Flora Sonkin talks us through the March 2019 report by Nyeleni Europe, More farmers, better food: Why and how to put small-scale sustainable producers at the core of the new CAP. 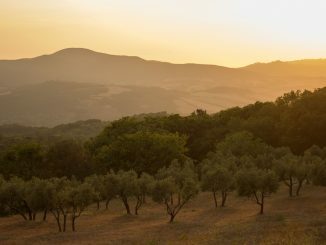 A network of European grassroots food sovereignty organisations, Nyeleni lays out a number of concrete measures for the future CAP which put small-holder sustainable producers at their heart and envisages. Back in 2013, Attila Szocs reported on the havoc fracking companies have caused rural Romanians. Earthquakes, destruction of world heritage sites and dodgy deals between multinational corporations and the government are a few of the things rural citizens have been confronted with. But rural communities have organised and an exciting peasant resistance is underway. 5. Who Picked British Fruit & Veg Before Migrant Workers? 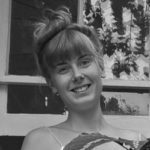 As Britain deals with Brexit, migrant labour issues & the sudden shortage of some veg in shops, Caroline Nye looks back to see who worked in its fields in the past. 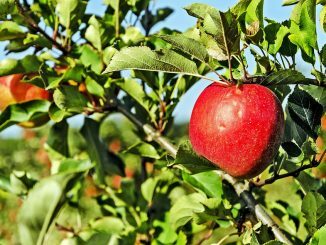 Who Picked British Fruit & Veg Before Migrant Workers? In areas with giant, merged agricultural lands, local populations suffer greatly due to poverty. While business or wealthy oligarchs take ownership over huge tracts of agricultural land, they also push into poverty a large number of smallholders. In this 2014 piece, Attila Szocs talks us through the relationship between poverty and large land ownership. There has been unrest in rural communities across Poland for some years. Land prices have increased dramatically and despite a moratorium on foreign land purchasing, foreign entities have found a way to buy land. Polish farmers are despairing and protesting en masse. Hans Wetzels reports from Poland on land grabbing. 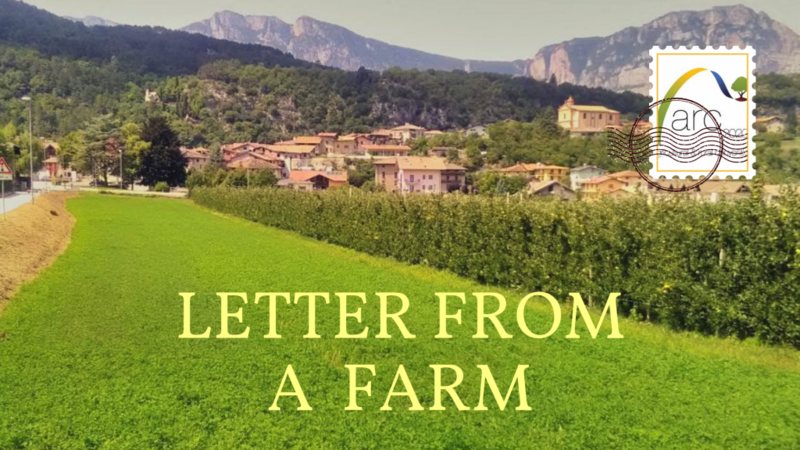 For meaty dispatches from people working the land, make sure to check out our Letter from a Farm series. 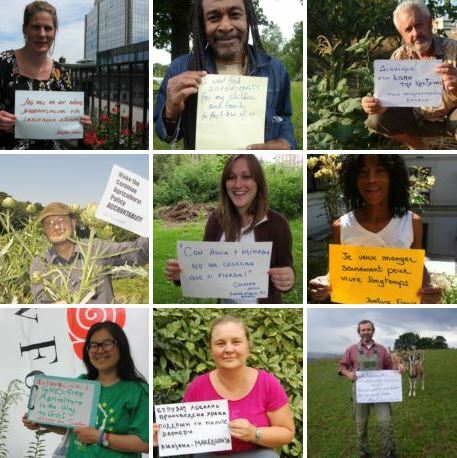 In regular letters we hear from farmers in Ireland, Italy, Romania, Greece and the UK. You can find out why they took up farming and what’s involved on a day-to-day, practical level. What are the struggles for new entrants? How did they deal with the extreme weather of the notorious 2018 summer months? What farming practices do they use and why? How do they make the tough decisions about money – about the balance between best practice and earning cold, hard cash? What thinkers, ideas or philosophies do they find useful to guide their work? How does policy constrain or enable their visions? These are sometimes practical, sometimes more theoretical notes, straight from the farm.